Become an expert on Danish culture, unwritten office customs and other peculiarities – for a successful relocation! You get everything you need to succeed! all you need to know to achieve a successful social life outside the office (for your families too). The prices are excl. VAT. When you buy this course, you also get a free e-course, educational materials and extensive catering during the course. Payment is due a week before the course. We designed this course to meet the needs of foreign professionals living in Denmark, to help you get a better grasp of the (often-quirky) Danes and Danish culture. Why are Danes so tricky to figure out? If you are currently expatriated in Denmark, chances are that you already know that Danes and Danish customs can be quite difficult to get the hang of. If you have not yet arrived, then let us give you this quick heads up – it can be difficult to work and live in Denmark as a foreigner. It’s not that Danes are unwelcoming or unfriendly – we just have a rather special way of getting along with each other. Luckily, you don’t have to find all the answers on your own anymore. Our course is carefully designed to give you a deep insight into the Danish dos and don’ts, unwritten rules, and special customs – whether you’re at the office or at the store. Did you for instance know that an employee can excuse almost anything if she or he has to pick up their children? Or that we have a very relaxed attitude towards hierarchies and titles? We designed this course to answer all your questions and prepare you for a successful career as an expat living in Denmark – with a flourishing social life as well! Become expert expats in the Danish mindset – and bring your spouses! Our course is designed to last a full day with intense and active learning and it gives you a vital boost for your integration in Denmark. Not only do we teach you all there is to know about workplace customs and how to act smoothly in corporate Denmark – you also learn how to socialize with your colleagues and your neighbors! You can even bring your spouses to the course with a special 15 % discount. That way it will be easier to make your stay in Denmark an amazing experience for life – for the entire family! Great experience, worth the time investment. Danes are so strange and funny, you have to understand why! Very nice deep dive into the world of the Danes! You’ll be a better employee and coworker. When you don’t have to worry about culture clashes, you can focus on what you’re good at! You go home with the tools to make all aspects of your relocations a success – including ensuring that your families will have a great experience in Denmark too! Katinka has great experience in working with the development of cross-cultural communication, both through personal coaching-sessions and as a facilitator of workshops with large international teams. She works effectively in a multicultural business environment as both leader and facilitator. Katinka is Danish and thus have firsthand knowledge of the problem in question – the Danish mindset – but she also has experience as an expat herself. She draws on this double expertise in her facilitating of the course. 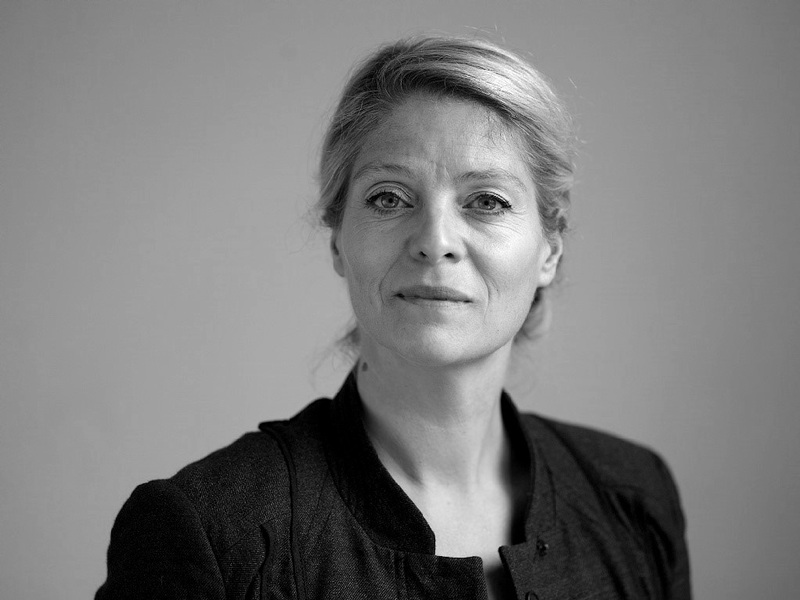 She is certified Cultural Intelligence facilitator and certified LEGO SERIOUS PLAY facilitator, and she holds a master’s degree in French and Sociology from University of Copenhagen and Université Paul Valéry, Montpellier. 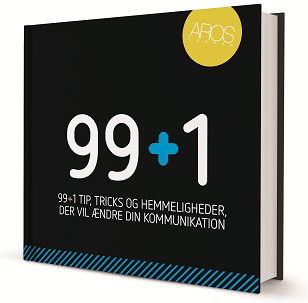 Call us at +45 70 278 279 or write to us at info@arosbusinessacademy.dk. Then we will figure out how to tailor your course together.